Beautiful Black and White, I Heart Faces April photo challenge. Such a precious moment! Love how the little guy has his arm around his brother! 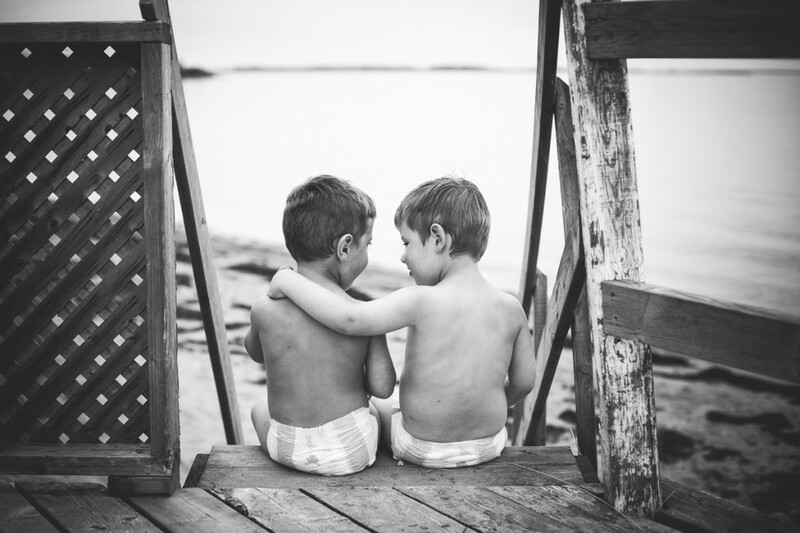 I have 2 little boys, so this caught my eye and made me smile Very sweet shot! How sweet! Such a priceless photo! I have two little boys as well, and it is definitely priceless to capture a shot as adorable as this…when they are loving each other’s company! Wow, I love this photo of brothers. © 2019 Jane MacDonald Photography|ProPhoto theme by NetRivet, Inc.